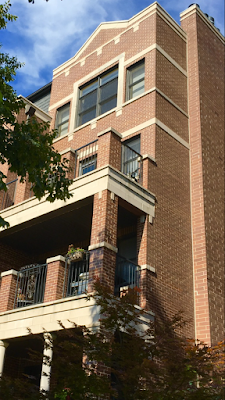 My listing at 6121 N Winthrop Unit 3S, Chicago: (pictured above), priced at $424,000 in the Edgewater Beach neighborhood of Chicago, recently went 'Under Contract' -- as did 6117 N Winthrop Unit 3N (not my listing) next door. 5801 N Sheridan Unit 15E, Chicago: a 2 Bed/Bath (Parking Available) offered by my Baird & Warner pal, Johnny Mars, for $169,900. Quick Close, Easy to Show. If you are represented, reach out to your Realtor. If not, contact me for an accompanied showing. 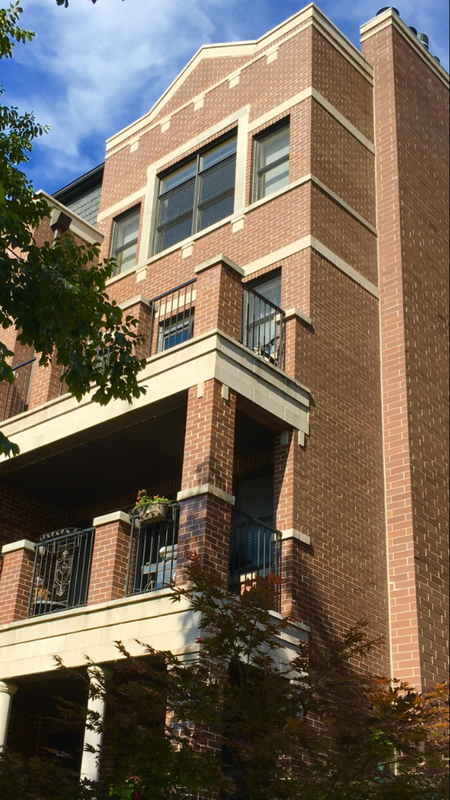 1134 W Granville Unit 612, Chicago: a 2 Bed/1.5 Bath (Parking & Storage Included) offered by Home Town Real Estate. If you are represented, reach out to your Realtor. If not, contact me for an accompanied showing. As always, there is never a fee to you for my Buy-Side assistance/representation! Also, check out my September 2014 Houses.com article: "Edgewater, Chicago's Hottest 'Hood"